A FUN, SOCIAL and INCLUSIVE opportunity for boys and girls of all abilities, to play golf on teams with friends. 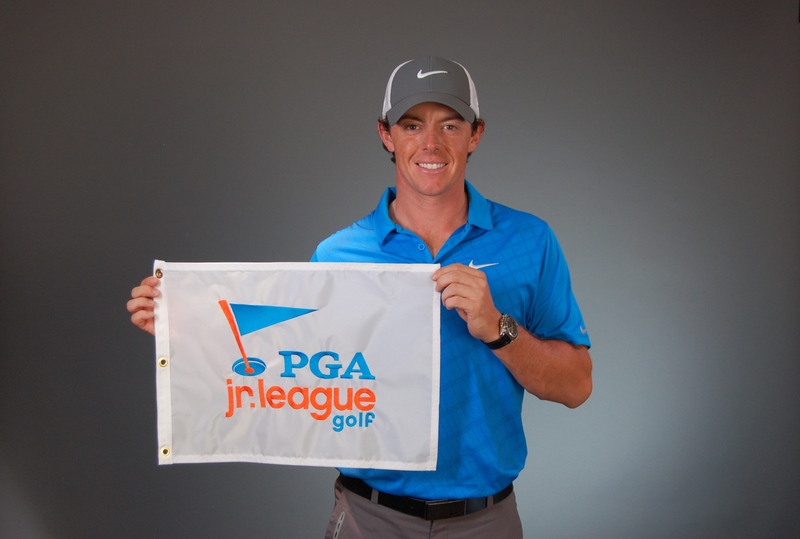 PGA Junior League Golf is open to both boys and girls, 13 and under, of all abilities! 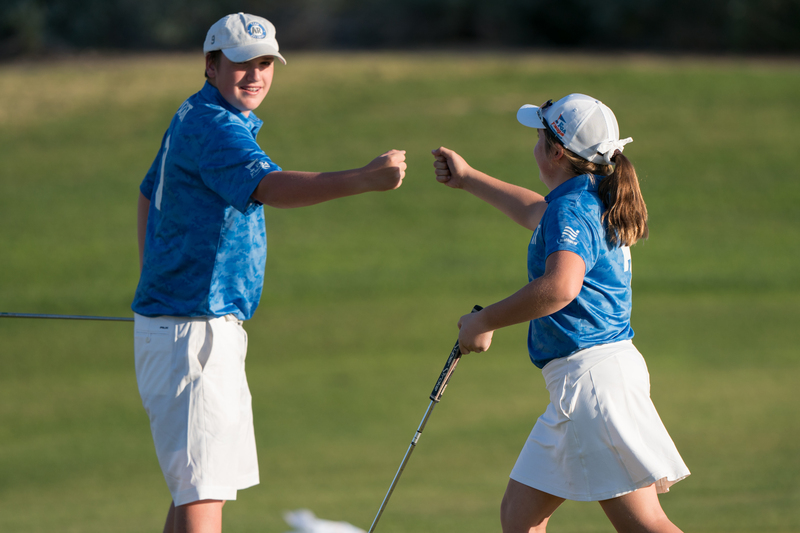 PGA Junior League Golf is all about the recreational and developmental nature of regular season matches, held between June 1 and July 31! Much like other recreational league sports, participants wear numbered jerseys and play on teams with their friends. 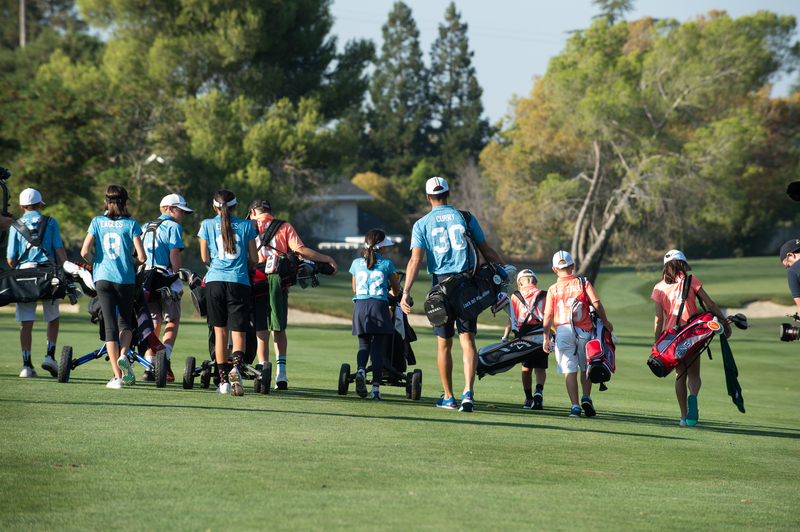 Juniors will have a great time learning and playing golf in a fun, team format. 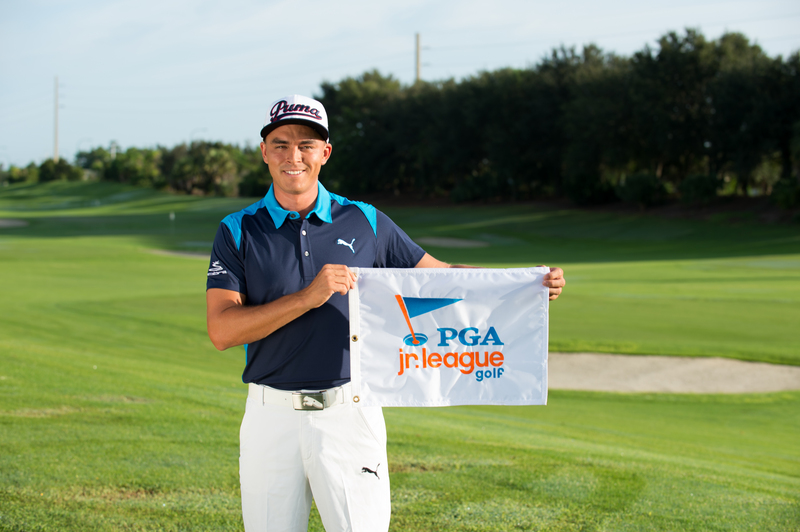 The athletes will work directly with PGA Professionals to refine their golf skills. Spectators allowed at matches. 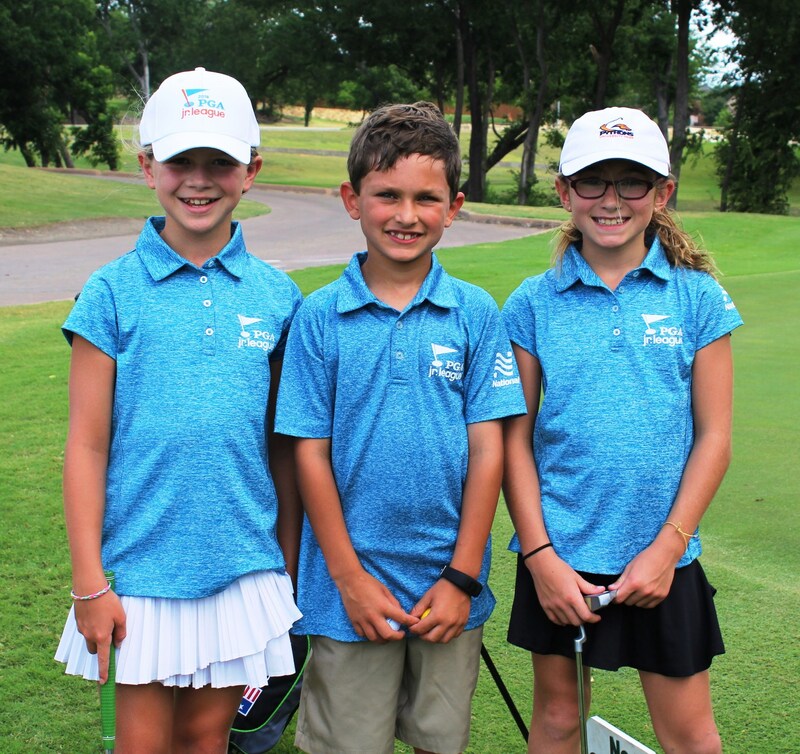 Our PGA Jr. League players receive coaching and guidance from PGA Professionals, organized team practice sessions and regular matches held within the league. Each player also receives: – Two high quality Garb jerseys (home and away), available in both girls and boys sizes – Bag tag – Performance ball cap – Performance tee-shirt – Draw string bag.